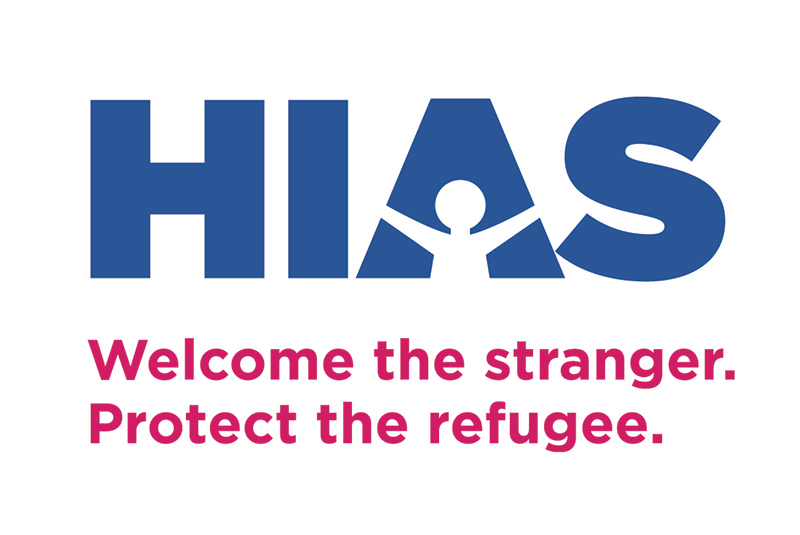 HIAS is a global Jewish nonprofit organization working across five continents to ensure that refugees and displaced persons are protected. Throughout the United States, we help refugees reunite with families, resettle and become self-sufficient. Guided by our values and history, we help refugees rebuild their lives in safety and security and advocate to ensure that all displaced people are treated with dignity. The vast majority of refugees in Chad are Darfuris who have fled Sudan and live in overcrowded camps along the Chad-Sudan border. HIAS is the only Jewish organization working on the ground in refugee camps in Chad. We provide trauma counseling and social services in 12 of the country’s 13 refugee camps in Eastern Chad, helping those who have fled persecution and genocide to rebuild their lives in safety and dignity. HIAS seeks an Associate and Finance Administration Manager to be responsible for implementing financial processes and maintaining financial records in accordance with HIAS’ and donors’ requirements and procedures. S/he provide effective financial management support to the HIAS Chad financial team, to include budget tracking, the monitoring of grants, floats issuing, and ensuring accountability in accordance with HIAS’ standard financial reporting and assumes responsibilities for the Finance and Administrative Manager when on leave. · Maintains HIAS financial and accounting systems and records and implements financial and accounting procedures. 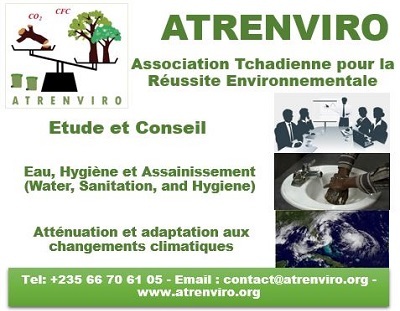 · Ensures that adequate internal controls are in place both in N’Djamena and at the field sites. · Ensures that policies and procedures related to advances, segregation of duties, delegation of authorities, and procurement are implemented. · Assists in directing the activities of the accounting staff in the head office and sub-offices to ensure the completion of financial activities as required to meet HIAS and donor requirements. Assists in the preparation and reviews of all financial reports submitted to HIAS HQ, donors, government agencies and others, including statutory requirements. Assists in monitoring grants and program management budgets, bringing to the attention of the Finance and Administrative Manager any variances. Participate in monthly meetings with program officers to interpret monthly budget monitoring on a monthly basis. Assist in monitoring expenses versus budget to ensure that the budget lines are not exceeded or under spent. Assist in the preparation of grant proposals and accompanying budgets. Monitors country office disbursements, ensuring that expenses are within budget and in compliance with grant requirements, as applicable. Ensures that monthly budget analyses are completed accurately and on time. Provides training, support and guidance to the budget holders on coding issues and to Finance Staff at the head office and sub-offices. 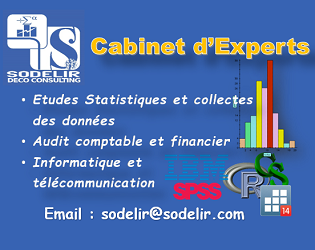 · Assists in the internal and external audits. · Ensures that all payments are supported with required documentation and authorized in accordance with the scheme of delegation. · Ensures the maintenance and integrity of the Great Plains accounting system. · Provides support to prepare staff payroll, and to ensure timely payment of staff salaries and benefits. 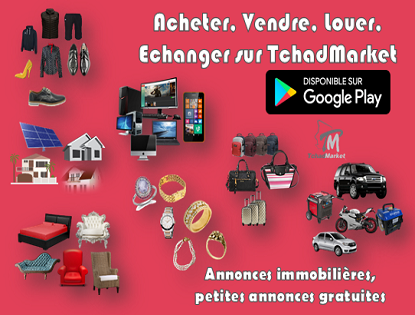 · Assumes responsibilities of the Finance and Administrative Manager when on leave; performs other tasks as requested by the Finance and Administrative Manager in support of HIAS Chad financial and administrative operations. · Undergraduate degree in Accounting, Finance Management or a related field. 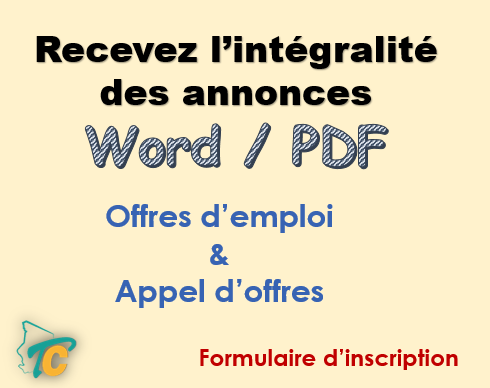 · Proficiency in English and French. · A minimum of 2-3 years of related work experience, preferably in accounting. · Intermediate to advanced usage of Microsoft Excel and experience using accounting software systems. · Experience working in the international nonprofit environment. · Knowledge of US Government funded awards and contract regulations and compliance requirements.